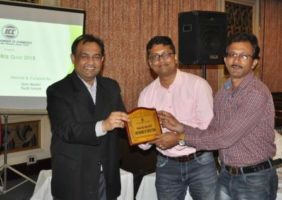 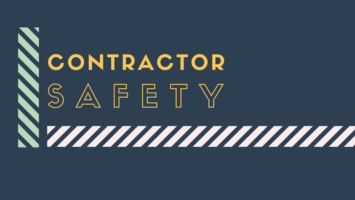 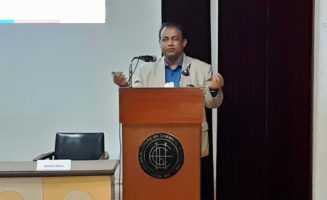 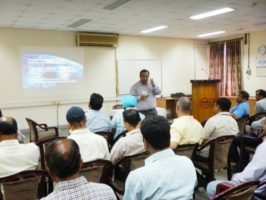 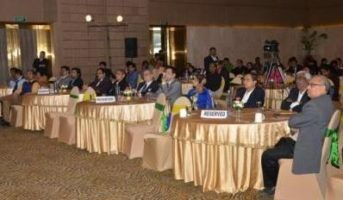 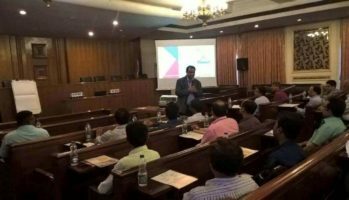 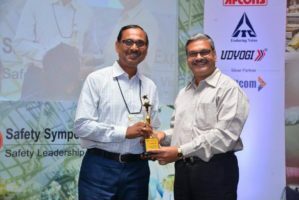 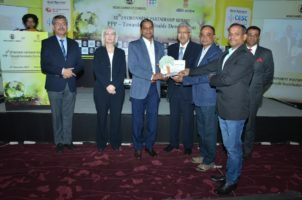 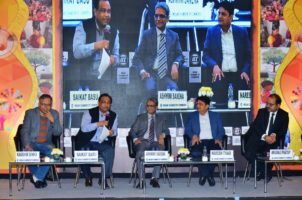 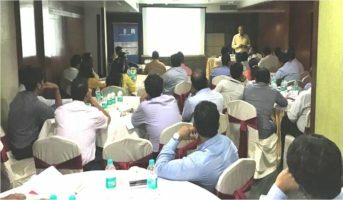 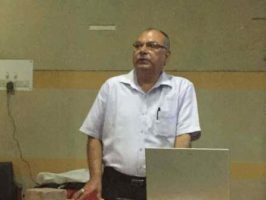 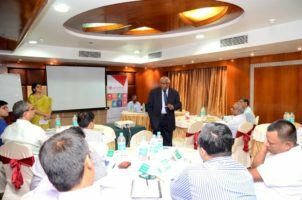 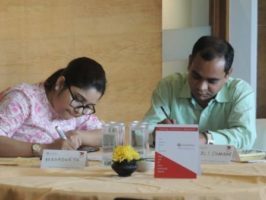 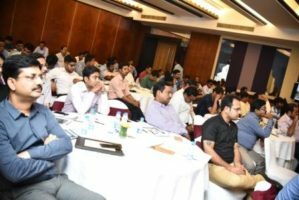 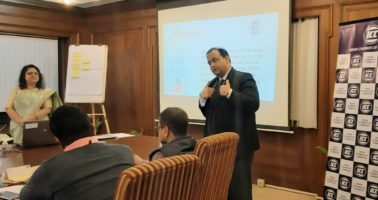 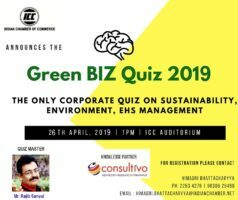 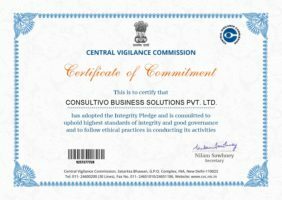 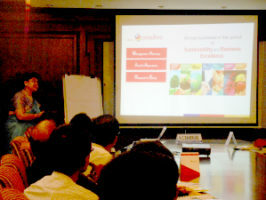 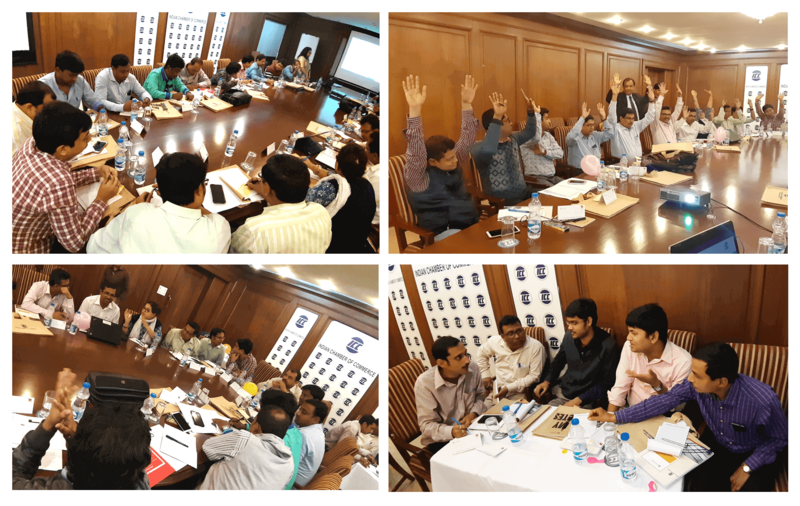 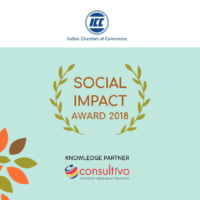 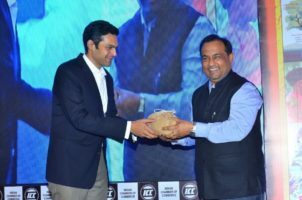 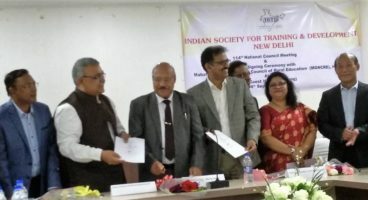 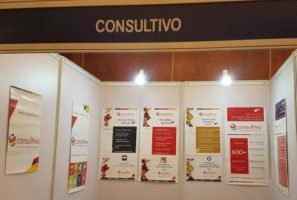 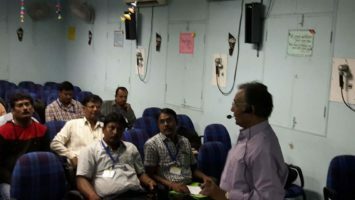 A one-day public training programme on Behaviour Based Safety (BBS): That Drives Your Safety Culture organised by the Indian Chamber of Commerce (ICC) was conducted by Consultivo Academy on 1 March 2019. 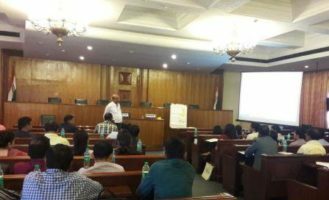 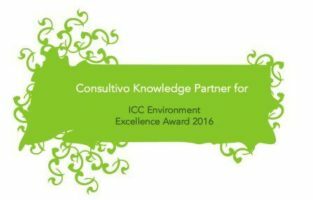 The ICC-Consultivo BBS training programme was designed & customised keeping in mind the requirements of various organisations & industries. 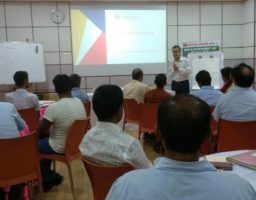 Our lead trainers, Saikat Basu, CEO & Chief Mentor, Consultivo & Dr Ruma Gomes, Behavioural Scientist conducted the training programme in an engaging way with various industry examples & case studies highlighting safety as a core value. 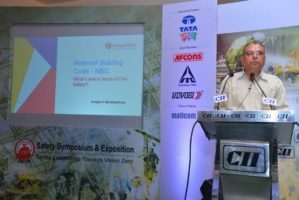 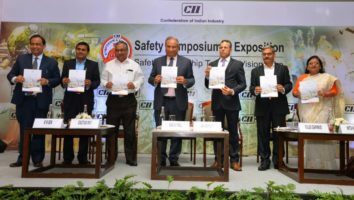 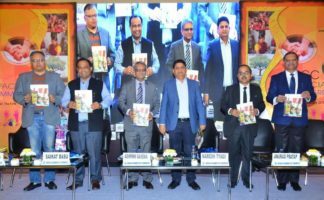 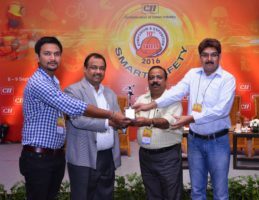 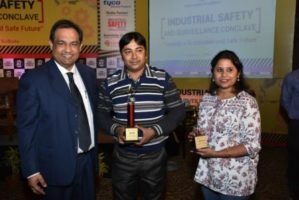 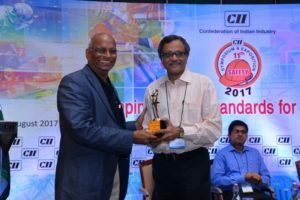 This was aimed to enable the participants to experience the behavioural aspects of safety & understand how it can help in creating & sustaining an effective safety management system. 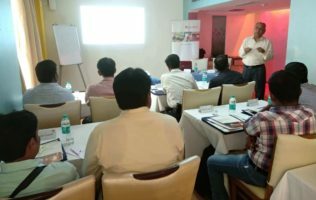 The objective of this BBS training programme was aimed to enable the participants with the knowledge & skills required to implement behaviour based safety practices for an effective safety management system in an organisation. 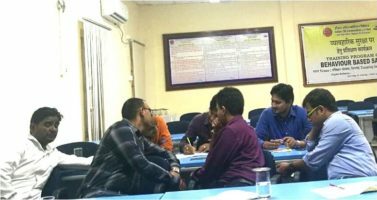 The BBS training programme began with an ice-breaking session to make the participants comfortable & at ease. 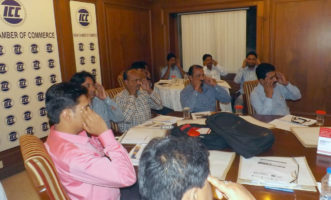 This training programme was attended by participants from eminent corporate organisations like Ambuja Cement Ltd, Haldia Energy Ltd, India Power Corp Ltd, Budge Budge Refinery Ltd, IFB Agro Industries Ltd, Balmer Lawrie & Co. Ltd, GKB Rx lens Pvt Ltd, Haldia Petrochemicals Ltd, Berger Paints India Ltd, Khadim India Ltd, Nuvoco Vistas Corp Ltd, Tata Consulting Engineers Ltd & UAL-Bengal. 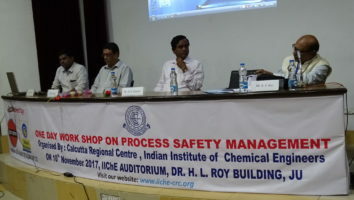 A brief overview on organisational safety culture & identification of accident-prone behaviours, the differences between behaviour based safety with conventional safety are few of the topics discussed by our trainers combined with an engaging & interesting balloon activity to boost up the positive energy of the enthusiastic participants. 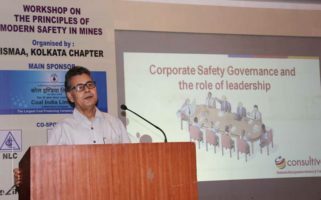 Behaviour Based Safety is a process that helps employees to identify and choose a safe behaviour over an unsafe one. 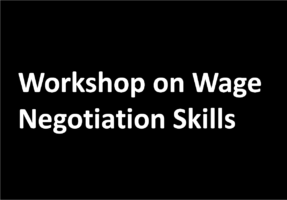 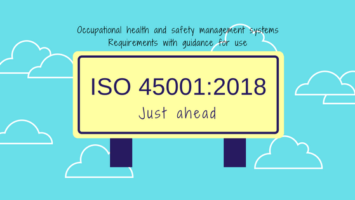 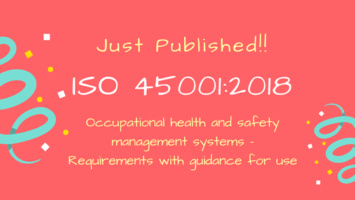 A combination of methods is used to give people the information, skills and willingness to work more safely, to maximise their learning and to apply what they learn in the real world. 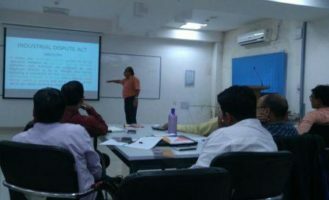 Various behaviour modification techniques & the rationale behind human psychology were also discussed during the training programme. 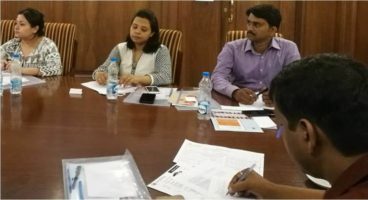 During the interaction session, the participants were asked to identify the antecedents & consequences on few live case studies through the ABC approach. 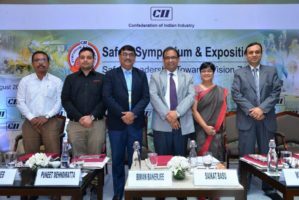 They shared their own experiences & issues related to safety. 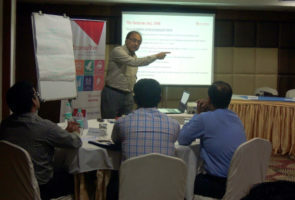 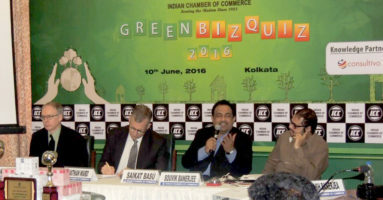 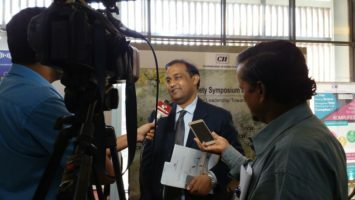 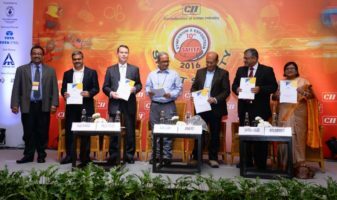 The corporates were also guided on creating a roadmap for implementing behaviour based safety in the organisation.